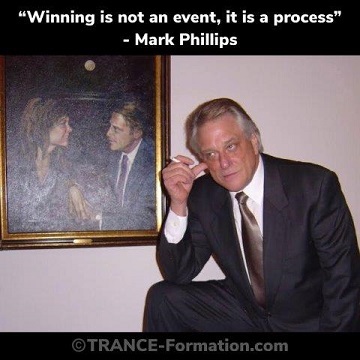 It is today’s pivotal moment in political history that compels Mark and me to freely update our website for the first time; post commentaries on today’s “news” we’ve been whistleblowing about for 25 years; officially release our self help workbook PTSD: Time to Heal; provide links to our interviews and videos; and make available to you collectible, signed copies of TRANCE Formation of America, ACCESS DENIED For Reasons of National Security, and PTSD: Time to Heal. Arm yourself with facts direct from us. Thank you for your support of our efforts to inform. Truth indeed makes u.s. free!